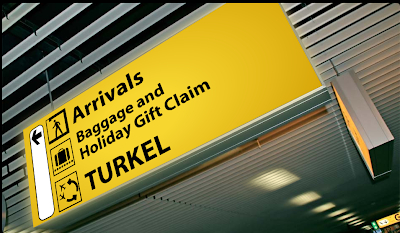 TURKEL is a travel and tourism branding agency with a mission so important we put it on our luggage. But over Thanksgiving there was a mix-up at the airport and our mission got scrambled. But now you’re here to help us. 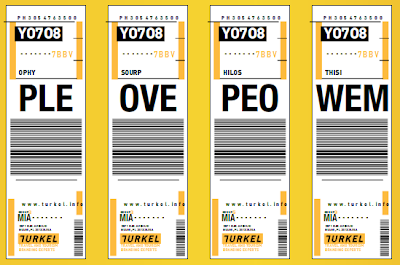 Visit our site here and put the luggage tags in the right order. If you do it correctly you might win a chance to help those in need enjoy a more joyful new year.